Description: This 24V 2A power supply delivers 48W of power and is specially designed to power a short length LED Strip (from 1 to 5 meters depending on the Type of Strip). Use it to connect the length of LED Strip that you have remaining once your main project is completed. This power supply is compatible with both RGB and Single Color LED Strips sold at LED Montreal. Simply add a wired controller to your LED Strip in order to get an affordable extra LED lighting. 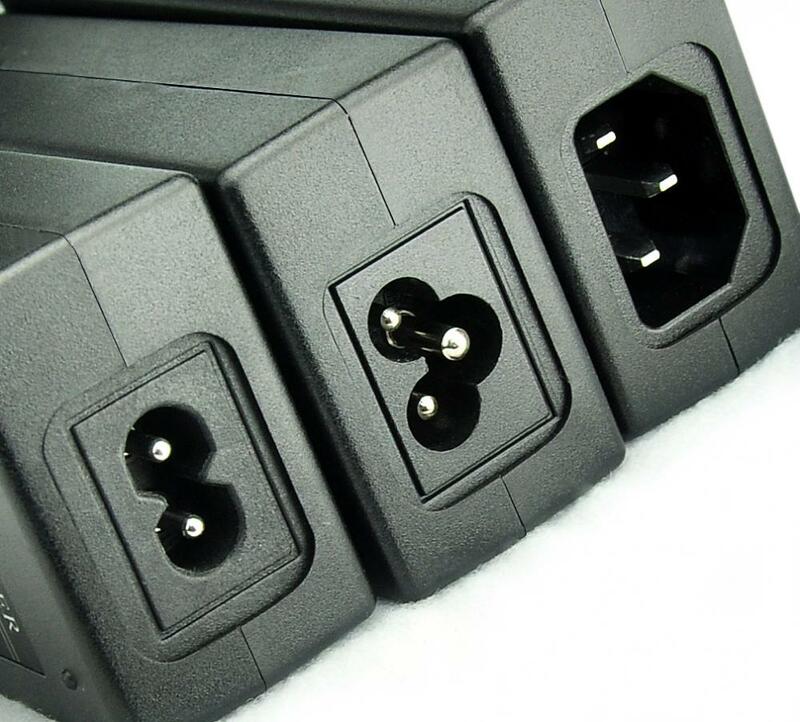 Compact and easy to install, it connects directly into a standard 120V outlet. 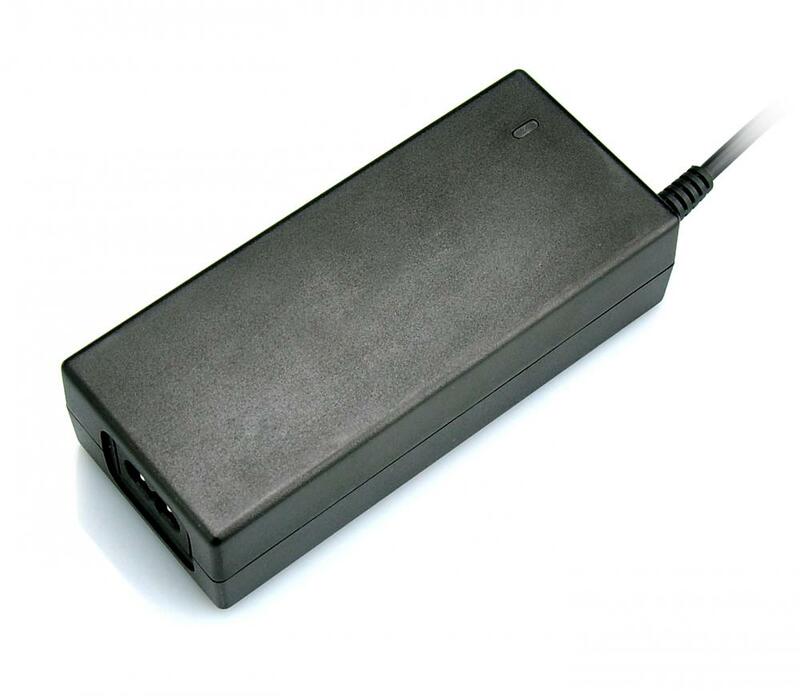 Looking for ideal 24v 2a Power Supply Manufacturer & supplier ? We have a wide selection at great prices to help you get creative. All the 24v 2a Adapter are quality guaranteed. 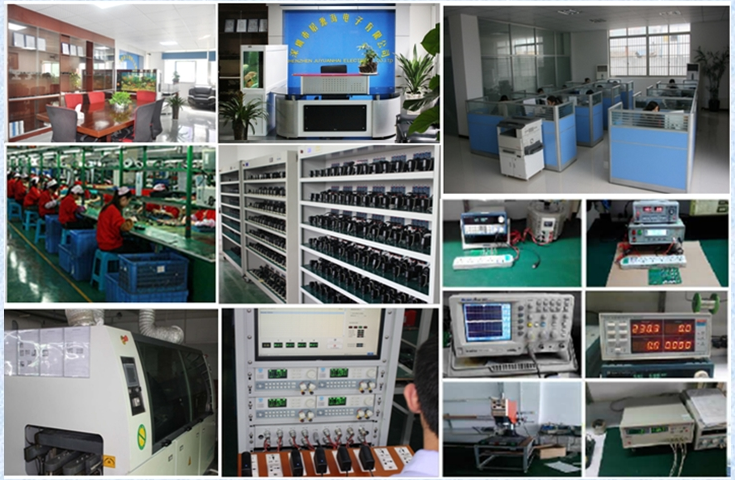 We are China Origin Factory of 24v 2000ma Power Supply. If you have any question, please feel free to contact us.